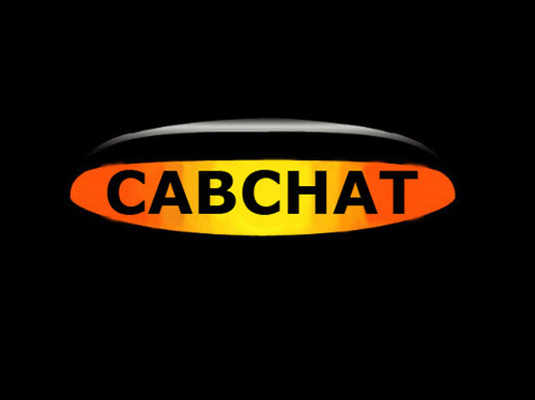 – LTDA does not own Taxi House! – Does the LTDA actually have any money? Where has the money gone?